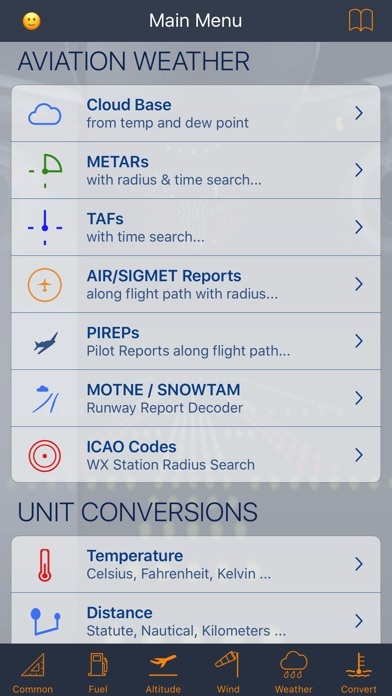 Developer: Aviation Mobile Apps, LLC. This is my first review over any app and I have to say this is extremely helpful! I just started instrument training and this is a must! Far the most part it’s a very useful app! With regard to the Heading, GS and WCA calculation, I think the calculation is somewhat flawed and needs another variable. Winds Aloft are True, so the course entered must also be True or the calculation will be wrong. Headings are usually Magnetic, but this formula can only provide a True heading. In order to be accurate it needs to add Variation as an input, and clarify that Course and Wind must be entered True and Heading is Magnetic. 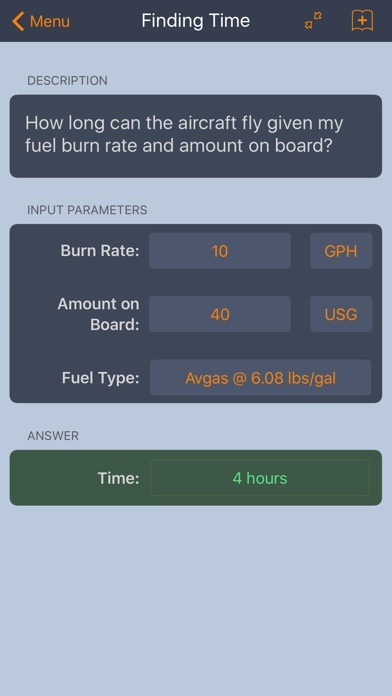 While nothing, even this great app, will ever replace my beautiful “manual” metal E6B this is by far the easiest, best laid out, most functional E6B. 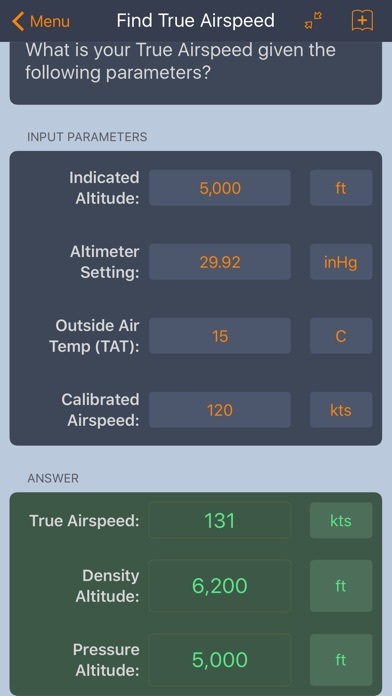 Other apps are a pain to use in flight but this one I can jump to what I need in seconds and get the information I want quickly! 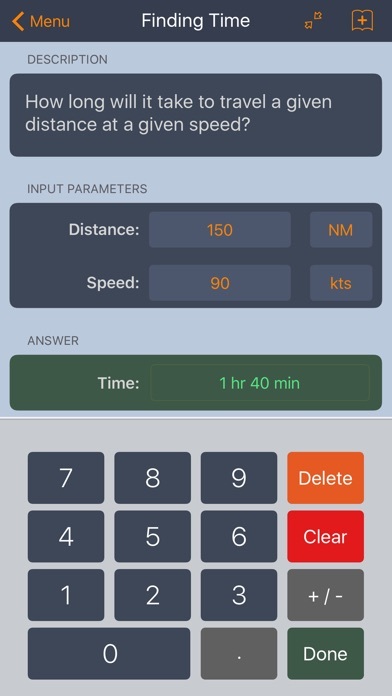 Has the full load of flight calculations in a very easy to read format. 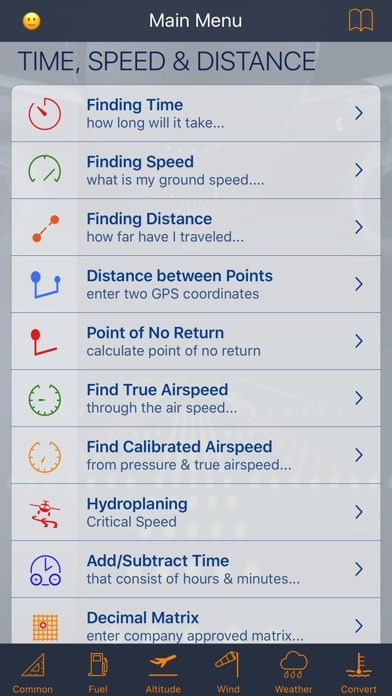 More by Aviation Mobile Apps, LLC.